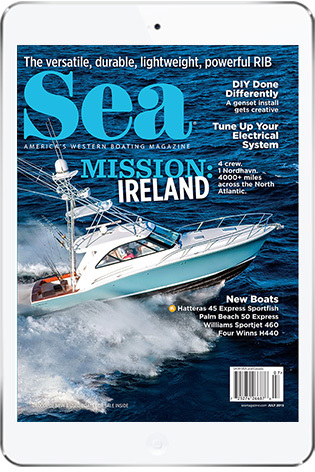 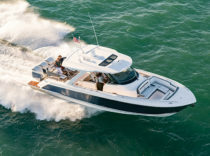 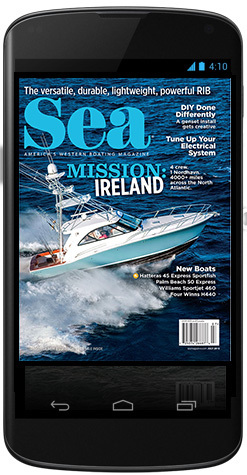 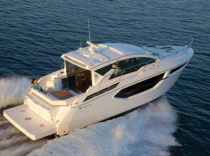 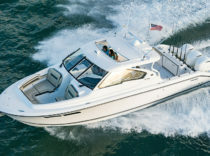 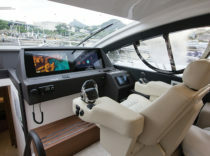 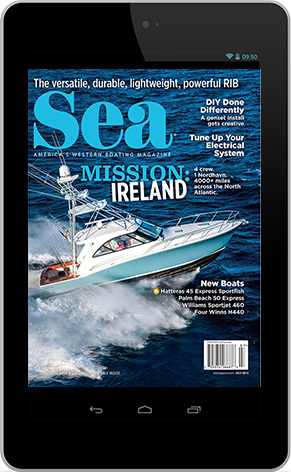 Published in New Boats, Boat Tests New	| Tagged pursuit boats, yamaha f300, dual console, pursuit dc 365	| What Do You Think? 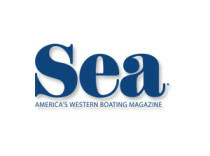 Published in From the Industry	| Tagged coast guard bulletin, boat security, vessel registration, winter boat mooring	| What Do You Think? 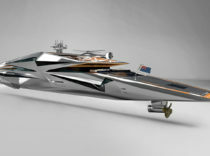 Published in Tidbits	| Tagged MY Roswell, george lucian, concept yacht	| What Do You Think? 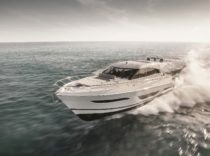 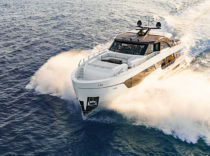 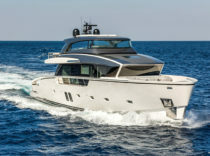 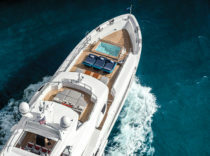 Published in Tidbits	| Tagged sanlorenzo yachts, crossover yacht, stan miller yachts, sanlorenzo sx88, volvo d13, ips	| What Do You Think?